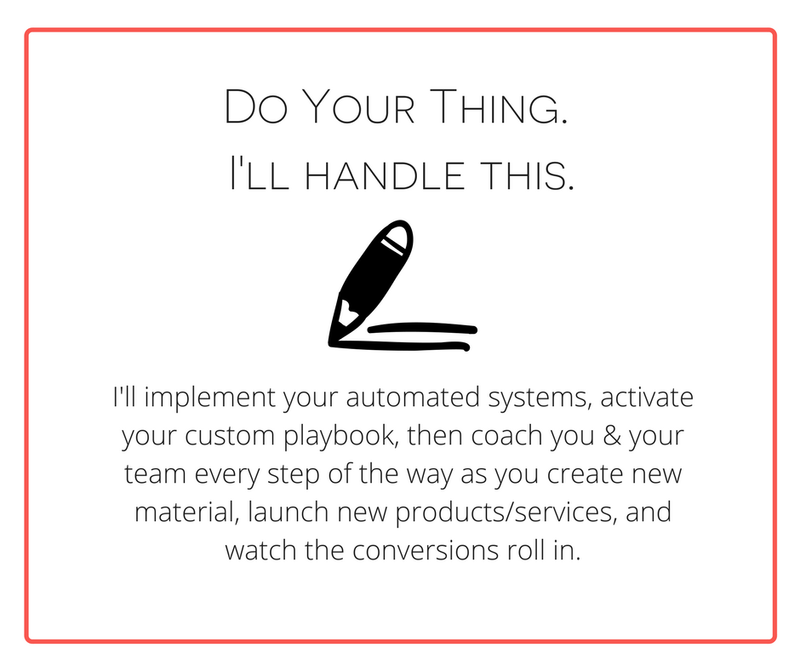 The Leader Package is built for entrepreneurs who are ready to take the bull by the horns and get sh*t done. 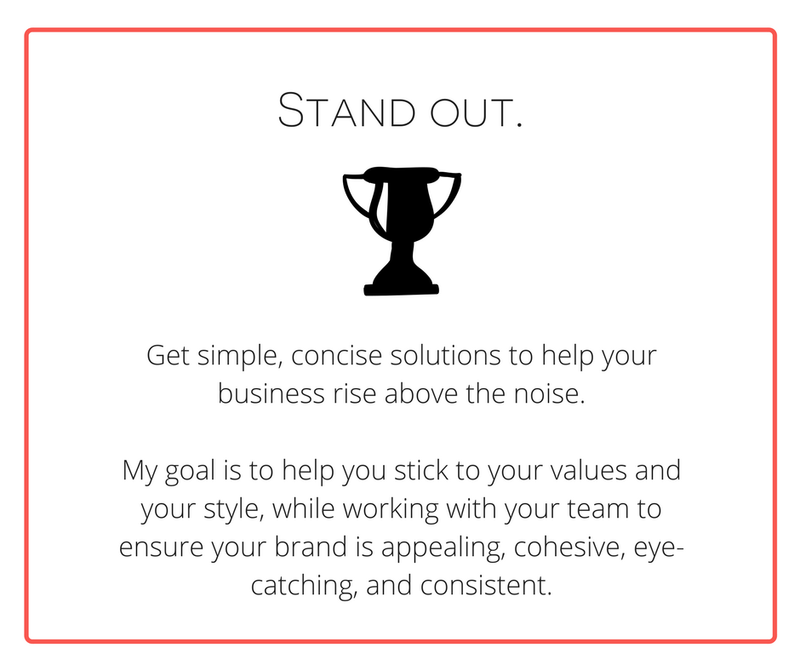 This is a 6-month package that combines 1:1 marketing & branding strategy coaching with an action plan & deliverables that will get you the traction your looking for. Yes, I think I'm ready. For example: purchasing inventory, paying for Constant Contact, paying a bookkeeper, paying for advertising, etc. Thank you for taking the time to answer all those questions! I'm so excited to connect with you. I'll be in touch shortly! 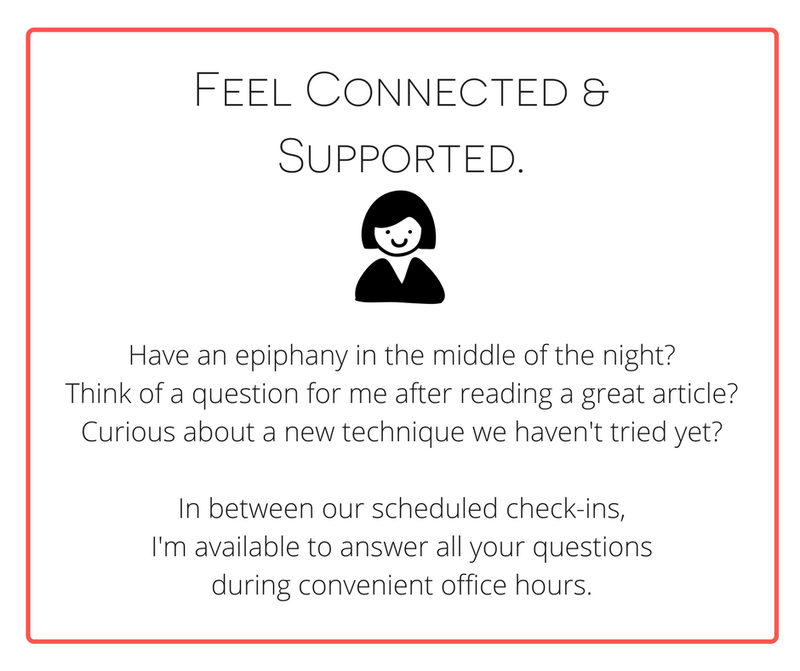 When you sign up, you'll also get Premier Access to all of my exclusive Tools & Worksheets: I'm always working hard to create new worksheets, checklists, and guides to keep my clients organized, on track, and feeling productive. You'll have premier access to every single one, hot off the presses. "Before I met Krysta, my website was very limited and not producing the results I knew it could, but I just didn't have the time to set up all these different marketing programs myself. I decided to work with Krysta because she has a go-getter attitude and provides results! Her knowledge and experience in marketing is outstanding. Her efficiency is above any other company I have worked with. I love how responsive she is! It is great to have a dependable person to work with!" "I had NO idea how to create a marketing plan, let alone implement one. Our work together has TOTALLY changed the way I do business. I now have way more innovative ideas of how to market myself--ways I'd never heard of before hiring Krysta. I would totally recommend working with her...I honestly couldn't have done it without her." "WHY DOES THIS PACKAGE TAKE 6-MONTHS, INSTEAD OF JUST ONE OR TWO?" I’ve found that clients who can commit to a full six months of focused work with me on the leader package will see more tangible data-driven results, and will be more successful marketers in the long run. And since your long-term success is my goal, I've tailored my packages to support you the best way I can. Bottom line: 6-month contracts make happier, more successful Intuitive Ink clients. And I want you to be happy and successful.